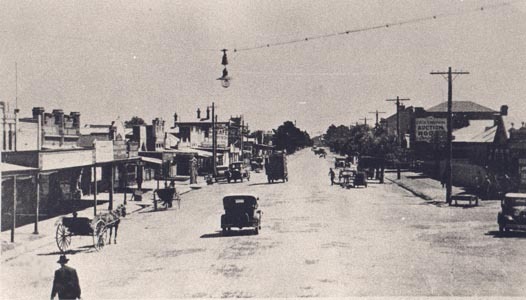 Looking west along Watton Street, Werribee from just before Duncans Road. 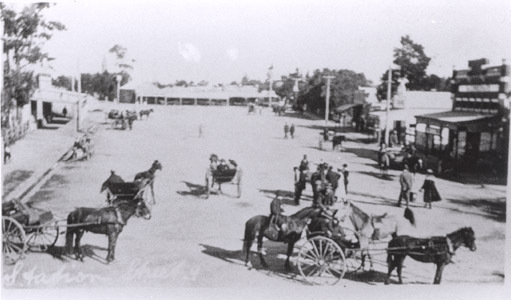 Picture is from a Rose Series postcard. 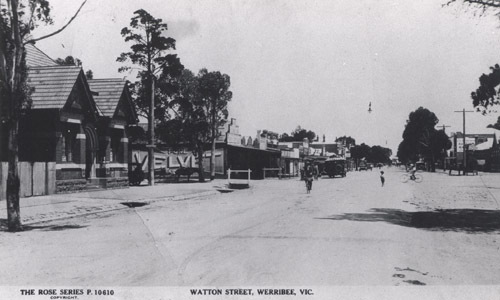 Looking west down Watton Street, Werribee in the late 1920s. 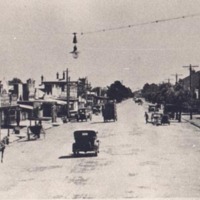 A view of Watton Street, Werribee looking towards the river end. 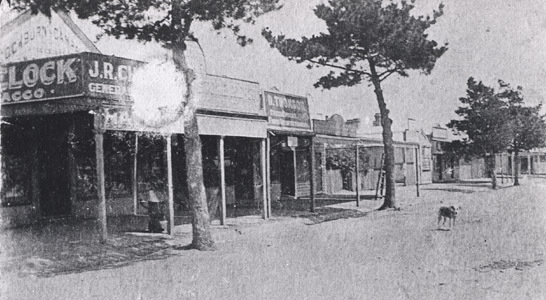 One of the earliest photographs of Watton Street and Duncans Road. 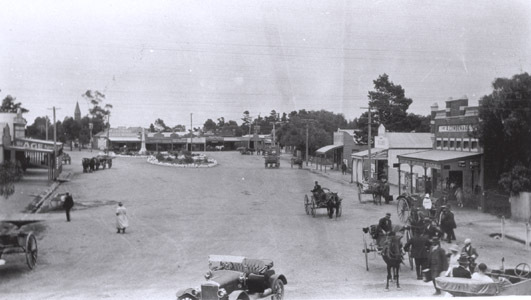 Today it is the location of Ballan House. 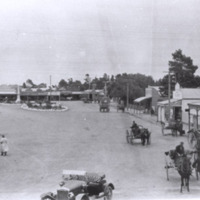 Photograph of Station Street, Werribee taken from railway station footbridge. 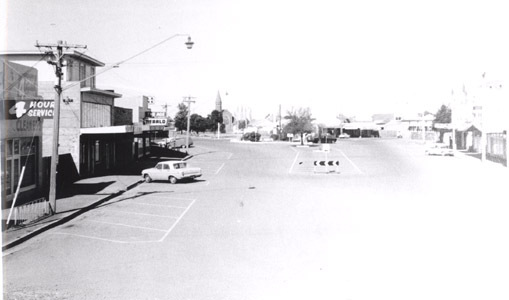 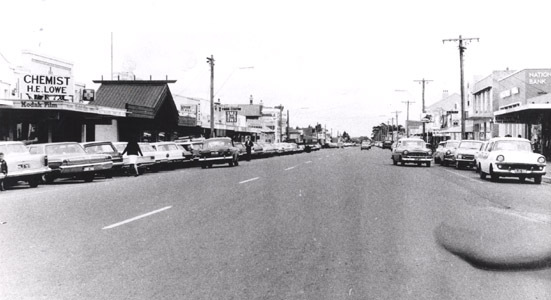 The Werribee Banner office can be seen on the right of the photograph along with the Werribee Farmers Dairying Co-op. 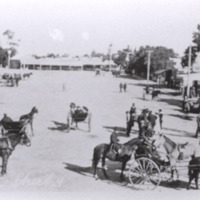 Four horse drawn vehicles are in the foreground. 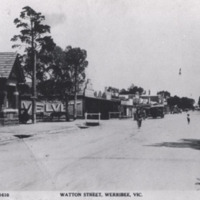 A view of Station Street, Werribee, taken from the footbridge across the railway line, looking towards the corner of Duncans Road and Watton Street, Werribee, before Ballan House was erected. 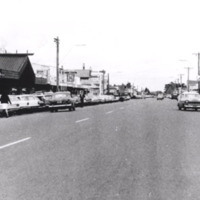 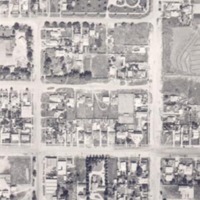 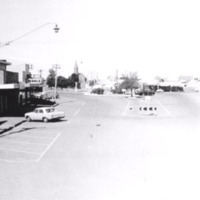 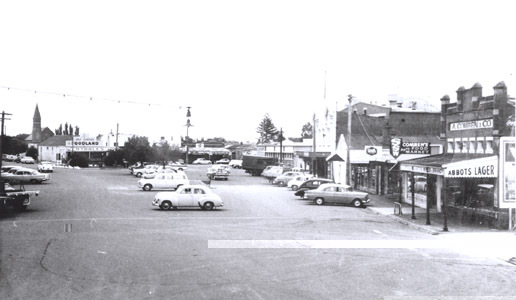 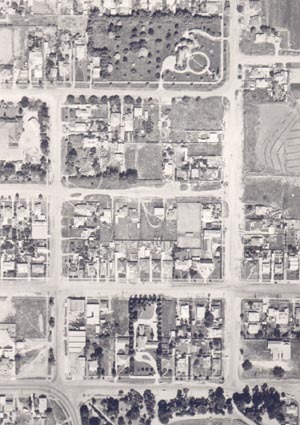 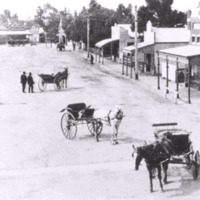 Photograph of Station Street, Werribee picture from railway bridge end. 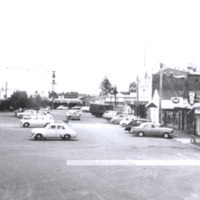 Comben's SSW Grocery store can be seen on the right hand side. 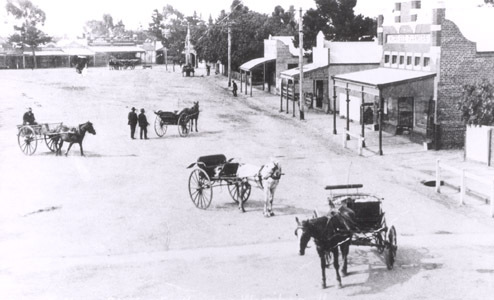 A view of carriages and cars in Station Street, Werribee. 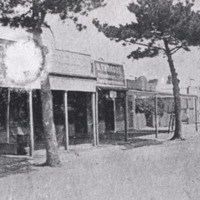 This photograph has a view of Comben's store.